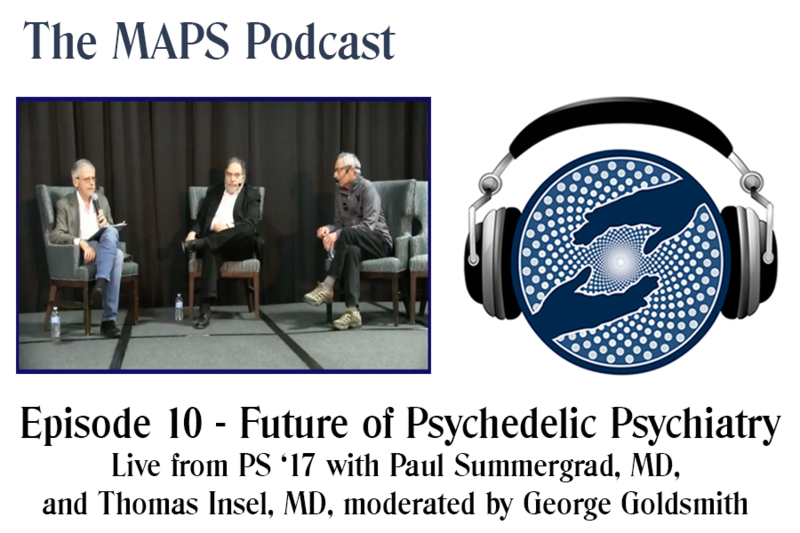 Live from Psychedelic Science '17 in Oakland, this panel explores the future of psychiatry in the psychedelic context. In this conversational panel format, the conversation discucces with great candor and honesty all the pros, cons, triumphs and setbacks that have occurred within the last 10 years. Dr. Summergrad and Dr. Insel both share their experiences from the mental health and patient-doctor perspective.